Anti-drone surveillance systems will protect sensitive Swiss government infrastructure. Rheinmetall AG has won two important orders for protecting the central prison in Lenzburg and the regional penitentiary in Bostadel. According to the company’s website, they have contracted with the Düsseldorf-based high-tech group to install drone detection equipment, known as the Radshield system. Consisting of an array of video cameras, infrared sensors and radars, these sophisticated surveillance systems will monitor the grounds and airspace of these facilities day and night, detecting any flying object – not just drones but also model airplanes and balloons. These systems will make a significant contribution in countering attempts to smuggle in contraband, tools and mobile phones. The system will also detect objects thrown over walls and fences, even when they measure only a few centimeters in diameter. 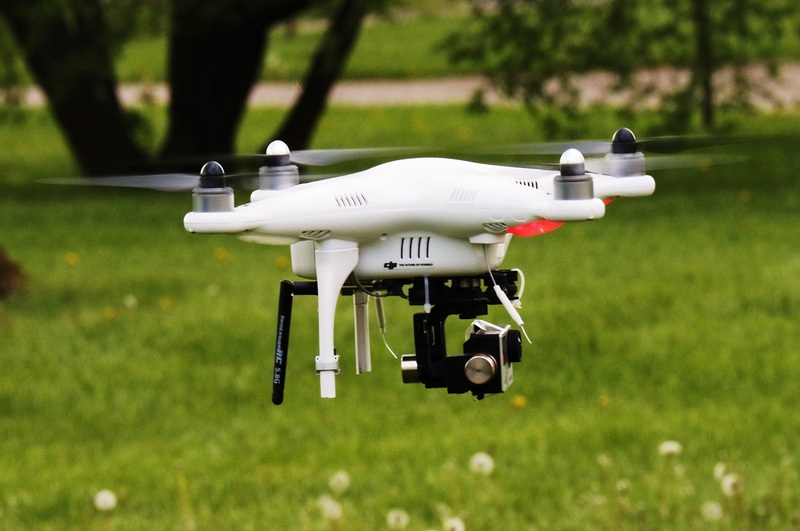 This deal may signal a beginning of a new trend since around the world, in recent years, there’s been a huge upsurge in the use of remotely controlled drones to fly contraband into prisons. Owing to rapid advances in drone technology, active jamming, i.e. electronic countermeasures no longer offer a reliable defense, and is, in any case, useless when objects are thrown over a wall or fence. Rheinmetall’s system lets guards monitor the fenced-in zone and other critical areas of the facility around the clock. As soon as a foreign object flies into the monitored area, prison personnel is warned immediately, enabling them to take rapid action, such as sealing off affected areas of the prison, evacuating and/or frisking prisoners, and searching parts of the facility. The company supplies security solutions to the world’s armed forces and law enforcement agencies.